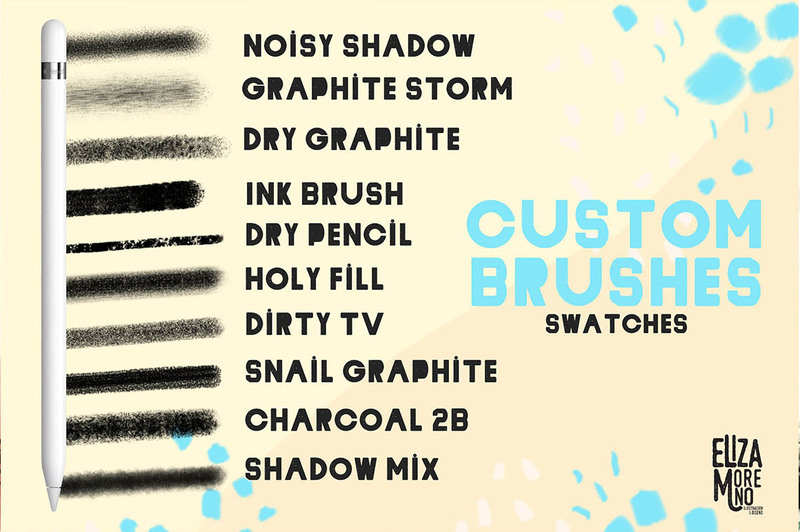 The best package of brushes to illustrate with texture. 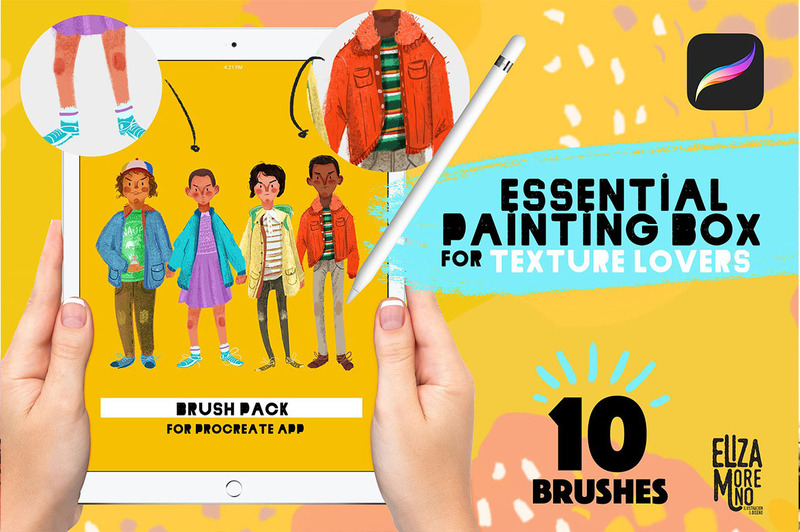 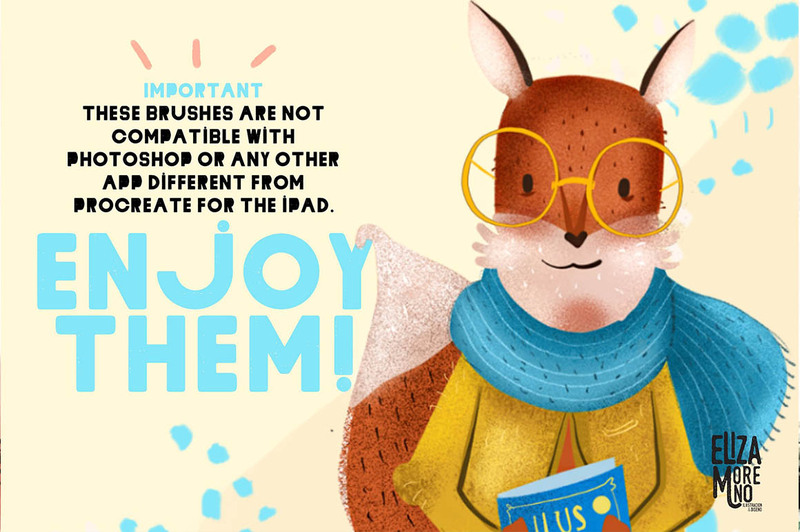 Enjoy 10 incredible brushes that will give a unique touch to your work! 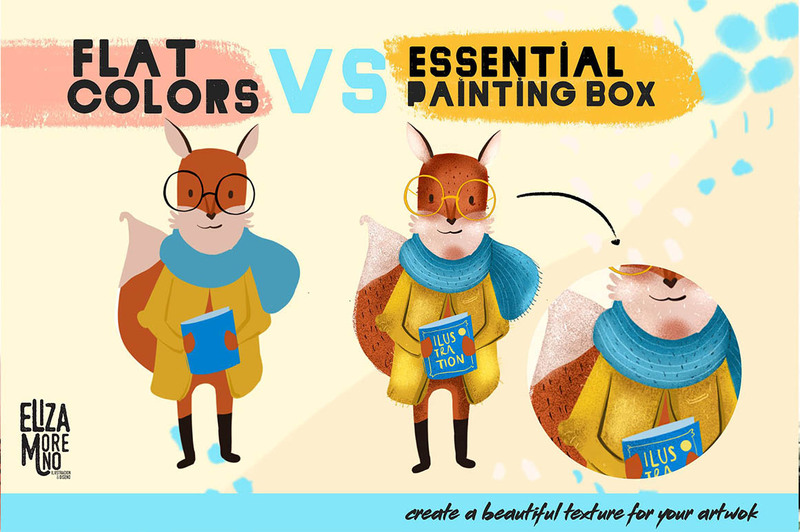 Give extra volume and texture to your illustrations.